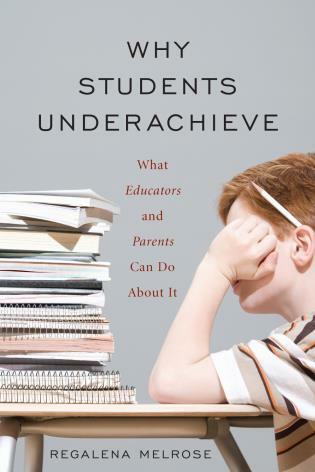 Jonathan A. Supovitz is the co-director of the Consortium for Policy Research in Education (CPRE) and an associate professor at the University of Pennsylvania’s Graduate School of Education. 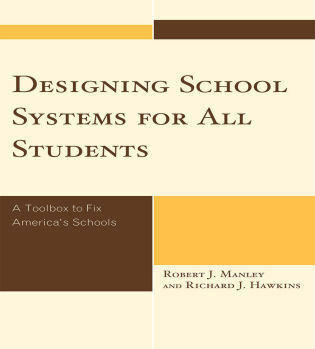 His research examines the policy and leadership influences on the design and implementation of school improvement efforts. 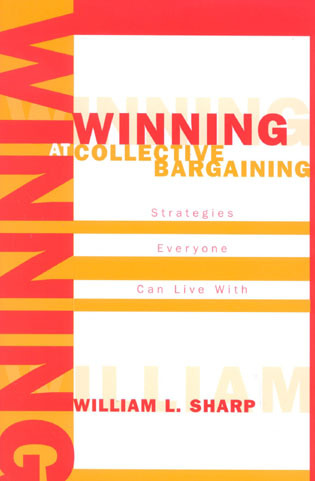 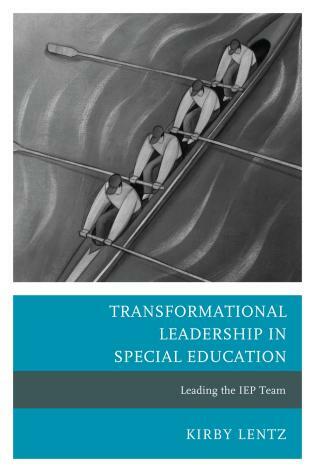 James P. Spillane is the Spencer T. and Ann W. Olin Professor in Learning and Organizational Change at the School of Education and Social Policy at Northwestern University. 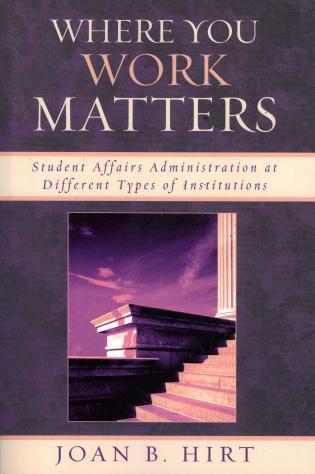 He is also professor of Human Development and Social Policy, professor of Learning Sciences, professor of Management and Organizations, and faculty associate at Northwestern’s Institute for Policy Research. 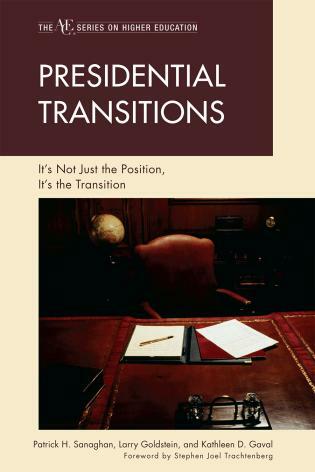 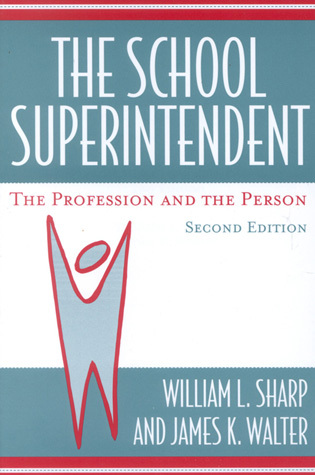 His work explores the policy implementation process at the state, district, school, and classroom levels, focusing on intergovernmental and policy-practice relations. 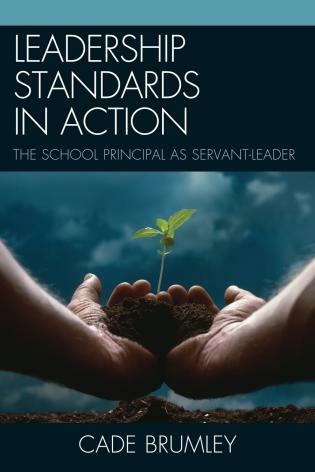 Challenging Standards is a wonderful double entendre. 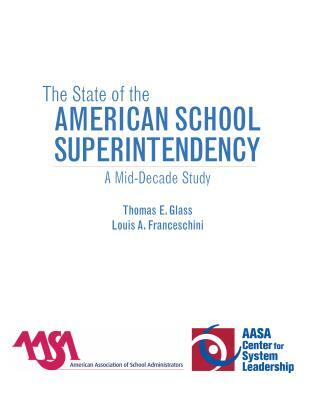 Just as I was predicting that the CCSS would collapse under its own weight due to massive confusion along come Supovitz, Spillane and their colleagues to provide some pinpointed clarity. 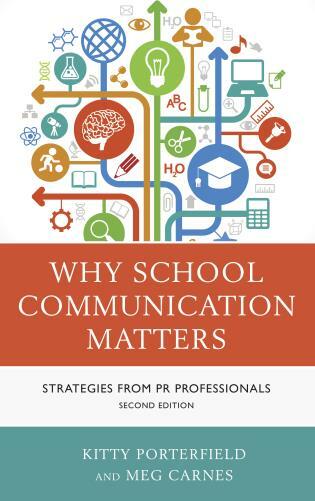 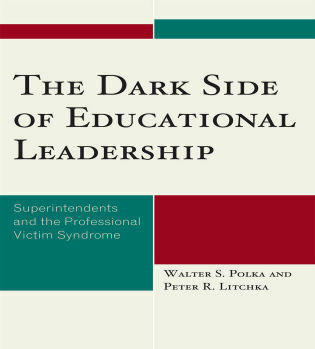 It’s all here: the standards themselves, organizational matters, what should happen in the classroom, system capacity, the importance of relationships, and navigating politics. 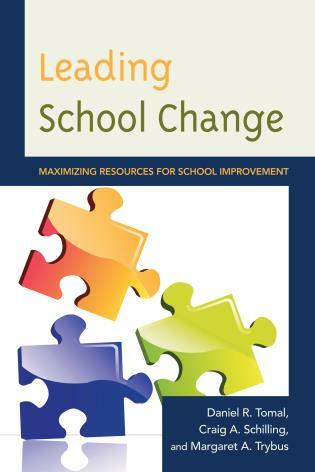 Don’t go any further on the Common Core without reading this comprehensive guide to unpacking and implementing CCSS. 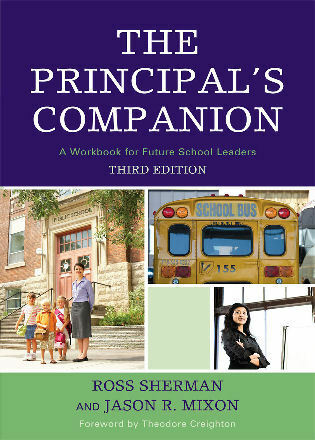 District leaders need smart thought partners as we navigate the constantly evolving standards-based reform environment. 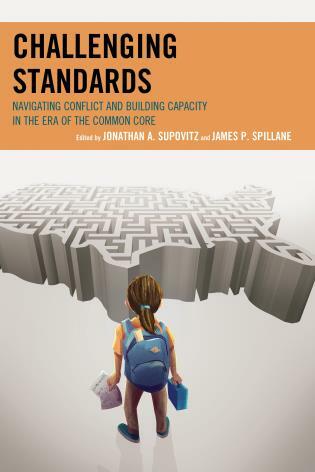 The contributors to Challenging Standards help by sharing important perspectives on the practical, political, and philosophical tensions surrounding Common Core implementation. 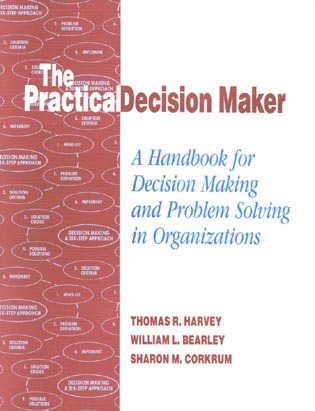 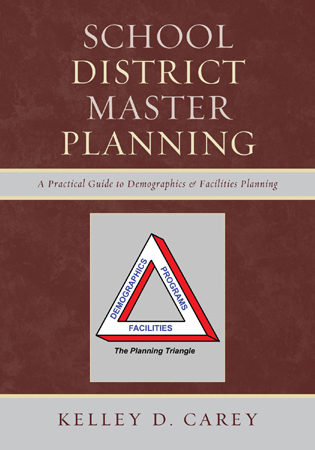 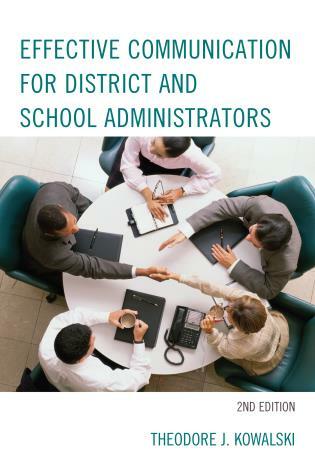 This useful book will help frame district leaders’ thinking about key issues that inform the critical conversations that need to occur at every level of districts in order to focus educators on best ways to use standards to support improvements in teaching and learning. 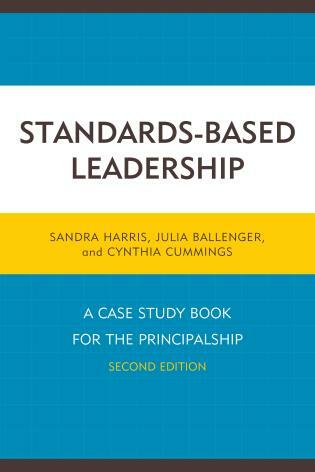 Implementing the new standards calls for a dedicated systems approach to redefining both the organizational structures and resource allocation that enable both students’ and professionals’ learning experiences. 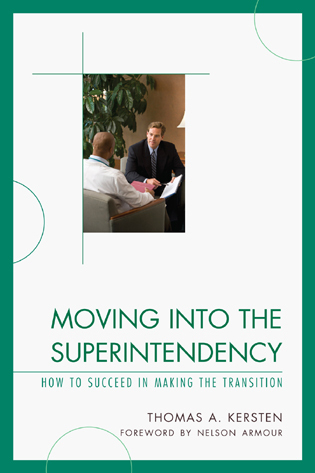 Supovitz and Spillane capture this challenge in a superb 360 degree panoramic look at CCSS implementation that must be operationalized at all levels—from the statehouses and district offices down to the schools. 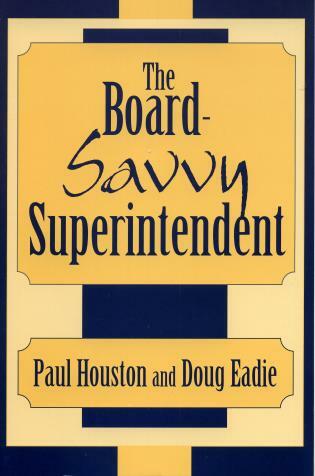 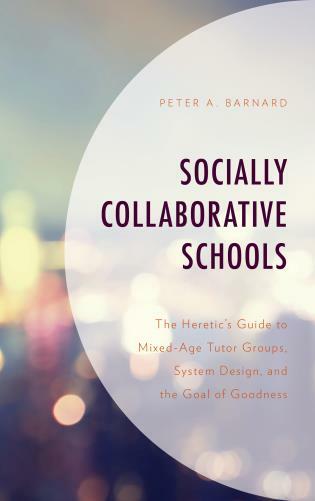 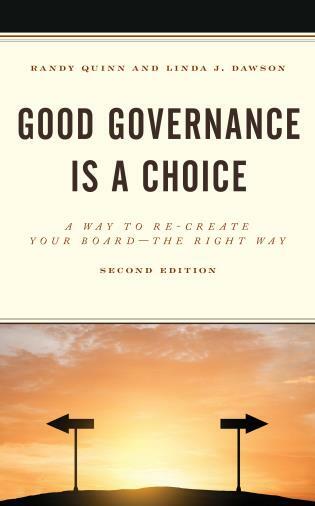 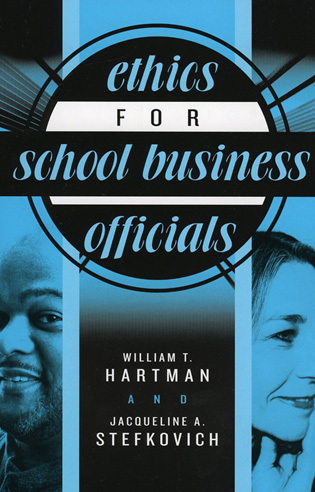 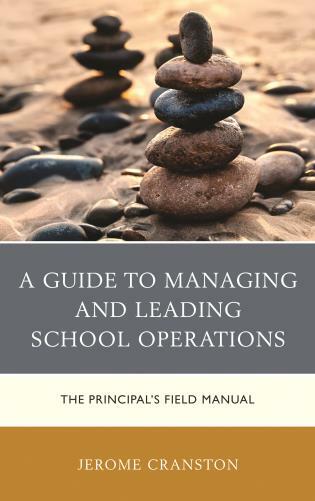 This book serves as a blueprint to shift from what we have traditionally expected from the public school experience to what our students need to compete on a global level. 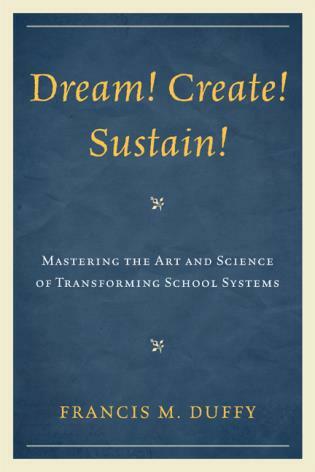 Their contributors explore CCSS in realistic terms, providing a strong link from theory to practice, in context and action, for leaders across the spectrum of public education. 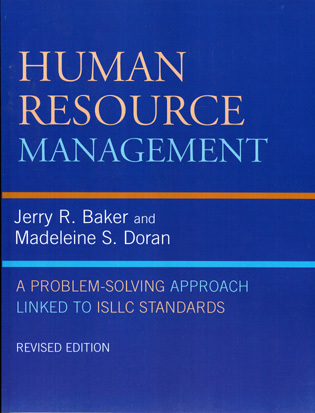 Wow, what a useful book! 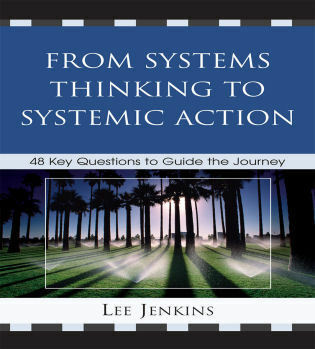 Every policymaker urgently needs this books concepts, comprehensive components, and detailed roadmap to help create successful implementation of Common Core in systems, schools and classrooms. 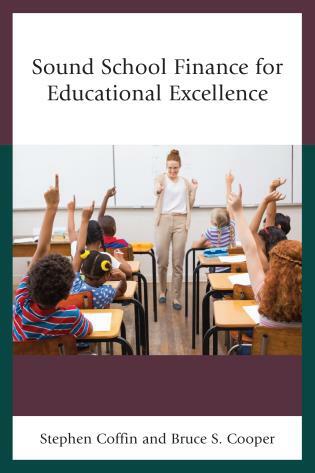 Supovitz and Spillane have assembled a set of authors whose essays bring together a rare combination of evidenced-based research and effective practical applications that can be tailored to bring standards implementation to life in various school and district contexts. 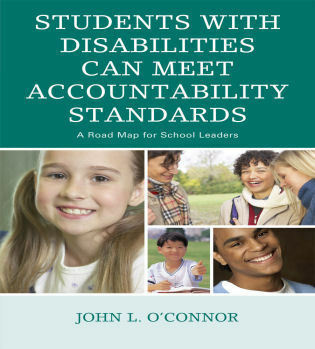 The Common Core State Standards are at the center of the latest firestorm in American education reform. 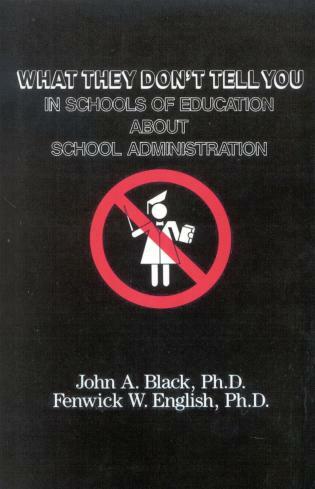 But this is not the nation’s first torrid experience with standards implementation. 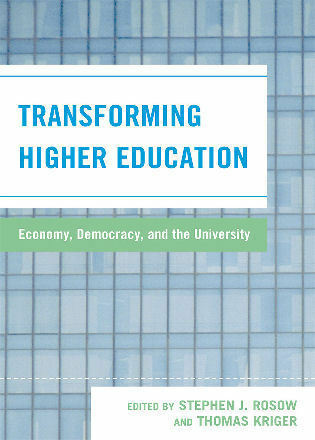 In Challenging Standards, Jonathan Supovitz and James Spillane bring together the collective knowledge of top education researchers who have both experienced and investigated education reform challenges in the past. 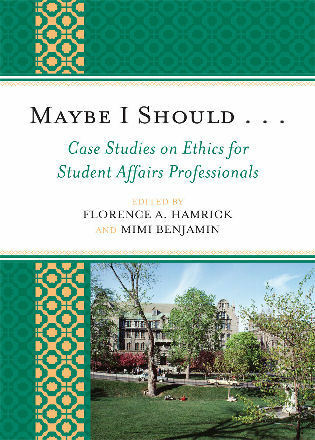 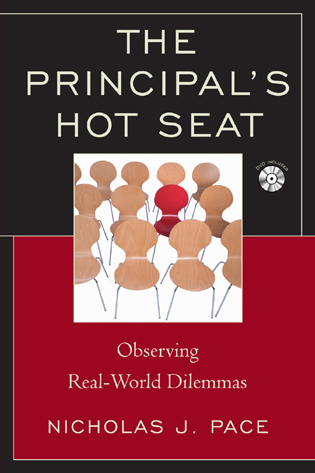 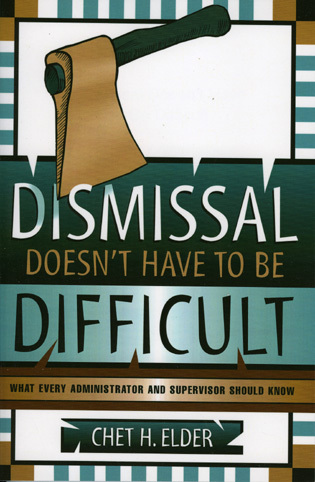 Combining both evidence-based research and applied knowledge, the contributors share with educational leaders their accrued wisdom about implementing standards in classrooms and systems, building capacity through relationships, and navigating the fractious political terrain. 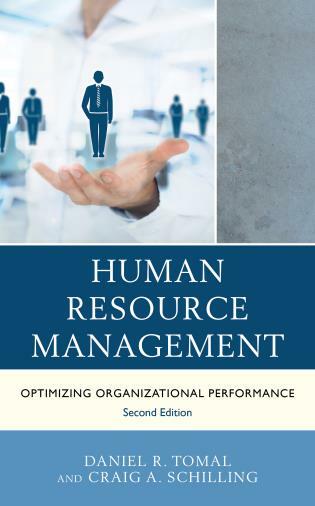 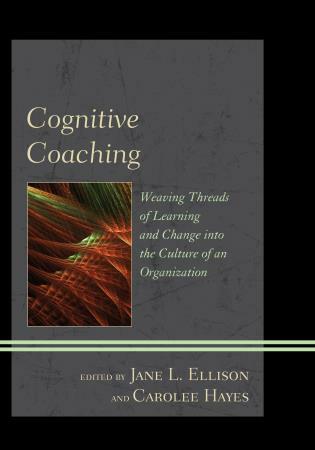 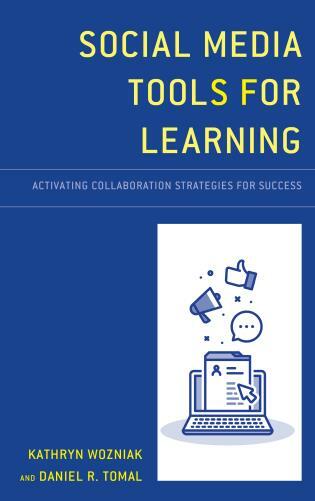 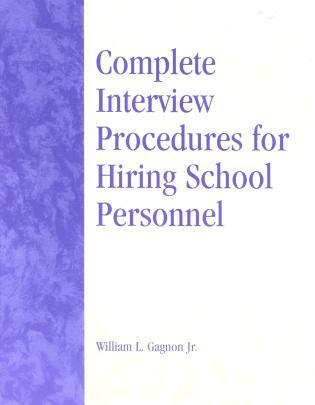 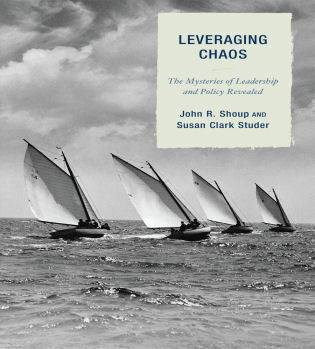 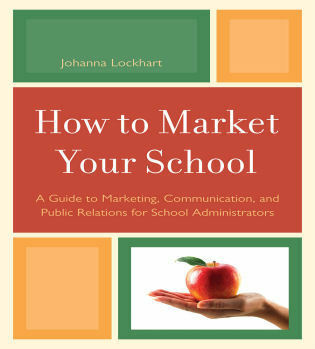 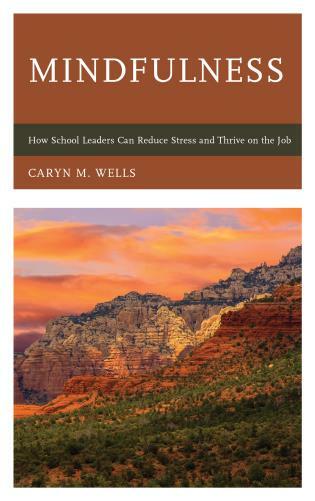 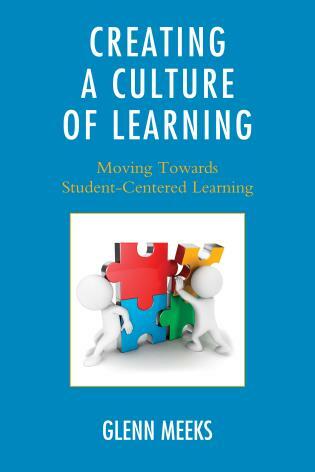 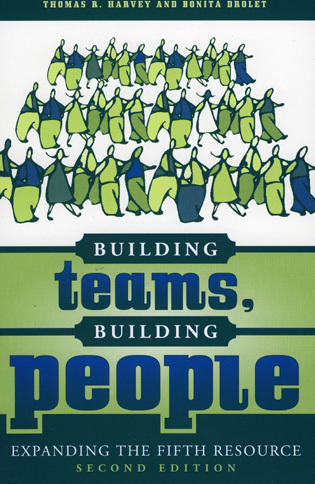 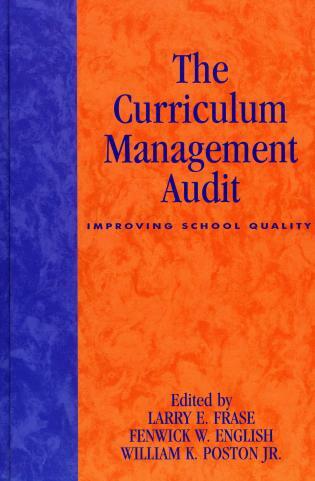 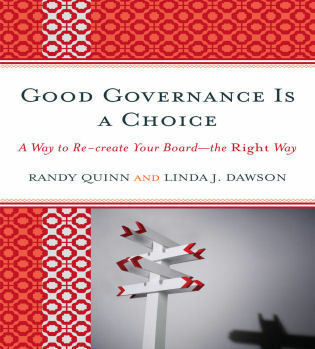 Each section of the book contains a set of facilitative questions that will help leadership teams, book clubs, and professional learning communities connect the chapters to their work.